To date, the population of Myanmar has reached 47 million. Most people in Myanmar occupy rural areas, while one third live in urban areas. Unlike many other Asian countries, the population of Myanmar is equally dispersed throughout its regions. Myanmar’s inhabitants come from 135 ethnic groups, many of which have their own dialects. More than two thirds of Myanmar’s people are Burmese, though several indigenous minorities, with their own distinct dialects and cultures, also make their homes there. The Karen and the Shan are two of the biggest and most important ethnicities. Other groups include the Mon, the Chin, the Kachin, and the Arakanese, as well as a number of smaller minorities. Myanmar’s people are generally hardworking, respectful, family-oriented, and cheerful. Tourists often speak of being awed by the level of hospitality that the people of Myanmar show travelers. 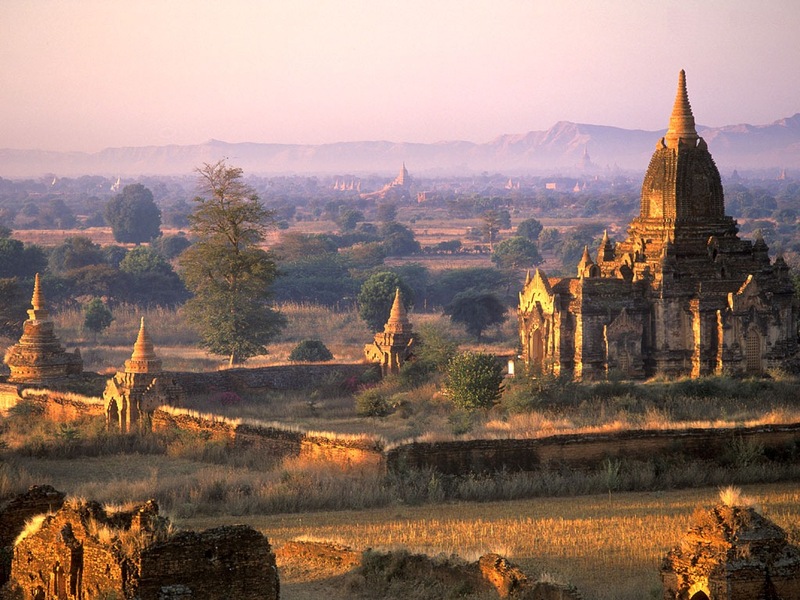 Formerly known as Burma, Myanmar is an ancient place that is home to a rich heritage. 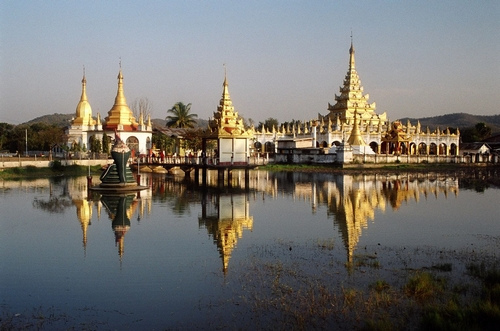 Myanmar has earned the nickname “the Golden Land” largely because of the country’s abundance of gold deposits. However, at least part of this appellation comes from the fact that Myanmar is dotted with pagodas, monasteries, and even accessories that also glisten. It is home to many varieties of animals: 300 species of reptiles and mammals, 100 species of birds, and 7,000 species of plant life. 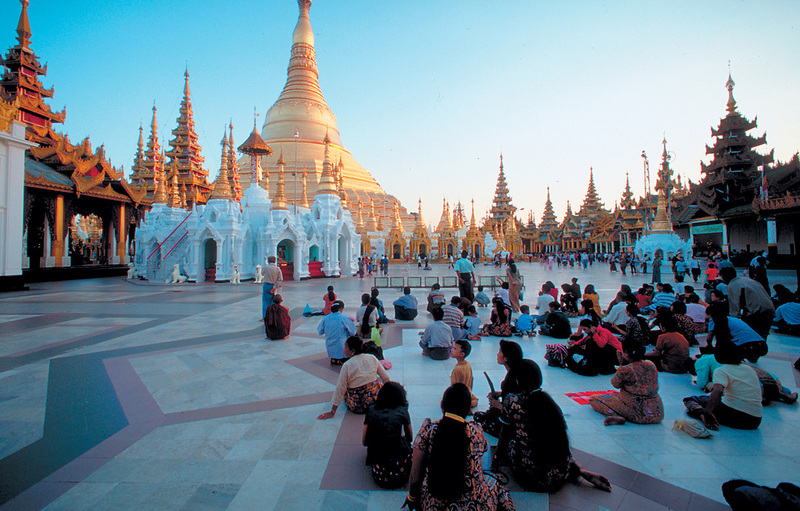 Myanmar’s culture, customs, tradition, and history are all as vibrant as the country itself. The visitor can catch a glimpse of these in some of the world-famous tourist attractions that Myanmar is known for. There are so many possible opportunities to expose oneself to the culture that a foreign visitor should never travel without some basic information, especially for those whose goal is to make the most out of their time in Myanmar. One hint: the best time to visit this country is between the months of October and February, because the weather is neither too cold nor too hot. Myanmar occupies an area of 677,000 square kilometers. It is composed of valleys, hills and mountains that form the shape of a giant horseshoe. The climate goes through three different seasons a year: summer, rainy and winter. Extreme temperatures are rare, which means that the inhabitants find the weather fairly comfortable for most of the year. Myanmar has a complex history, but the first recognizable civilization was established by the Mon when they migrated into the land of Burma during 300 BC. The Mon people were also the first to construct irrigation systems, as well as cultural and commercial contacts with other groups. The social and political branches of Myanmar have been influenced by a combination of Indian and Chinese concepts. 1. Shwedagon Pagoda: this is one of the most famous attractions in the world. It is considered to be one of the oldest pagodas in the world, and the history books surmise that the Shwedagon Pagoda was originally covered in 30 tons of gold. After centuries of looting, however, nobody really knows how much gold was there when it was first discovered. 2. Lake Inle: this is a remarkable sight for tourists. Thousands of people live around the lake. Many boats are constantly on the water, and rowing around Lake Inle is a popular tourist activity. 3. 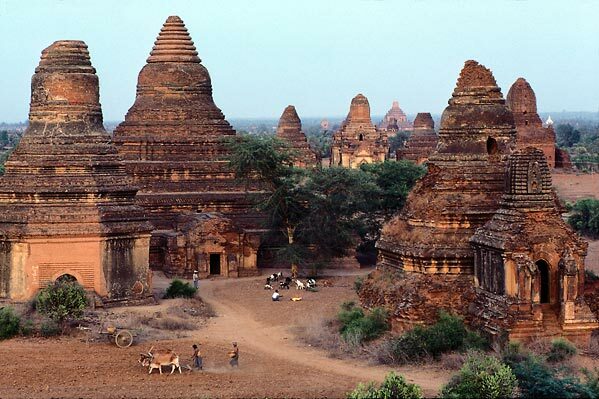 Bagan: this is one of the most famous tourist attractions not just in Myanmar, but in all of Asia. The whole area is adorned with pagodas of many shapes and sizes. In fact, at one point there were as many as 13,000 pagodas and temples dotting the landscape. About 2,000 pagodas are still preserved in this place now. In addition, the best lacquer ware can be purchased at Bagan. 4. Mandalay Hill: this site offers a great view of the city. A road leads to the top, which offers the easiest path for tourists. 5. Kyaik Tiyo: this is one of the most popular destinations for tourists today. The Golden rock of Kyaik Tiyo is a round rock that leans out over a gorge. Most Myanmar people believe that their god, Buddha, holds the rock in balance. Myanmar has plenty of nightlife, with a good number of restaurants, bars and hotels that offer different kinds of entertainment after dark. Experiencing a taste of Myanmar’s nightlife will give the tourist a chance to take a deeper look into the country’s life and culture. Nightclubs are jam-packed, especially on Saturdays and Fridays. There are often live bands performing. Myanmar’s people highly value family: their duties to family and the relationships between family members. The typical Myanmar family eats lunch together around a shared table, and parents make sure that their children receive generous servings of food. A husband and wife are responsible for raising their children and teaching them the qualities that will allow them to grow into responsible people. Rights are seriously followed and respected. This ideology of love and respect is shared by all Myanmar’s people regardless of religious beliefs and personal views. Myanmar’s culture has been greatly affected by their primary religion, Buddhism. Even the language and education have not escaped Buddhist influences. Myanmar’s cuisines have picked up flavors and techniques from Thailand, India, and China. Myanmar’s food is popular among tourists due to its unique preparation strategies. Dishes are a mix of several flavors and spices, but not as spicy as Indian cuisine. Because Buddhists avoid beef and pork, dishes are mostly composed of chicken and vegetables. Just like most Asian countries, the common Myanmar meal is not complete without rice on the side. No trip to Myanmar should be considered over until one has had a taste of exotic and local delicacies. One such example is Mohinga, a dish of noodles and soup. Aside from being delicious and unique, Myanmar’s food is relatively cheap compared to other countries. Visitors can sample freely without worrying about cost.